‘AWICS’ is a management consultancy and training company. We specialise in providing support in finance, management and policy to clients who provide public services especially - but not exclusively - in local government and housing. We are well known for our ability to analyse and explain complex financial, management and policy issues clearly. Our mission statement is 'Independence, Integrity, Value'. We provide services from an independent standpoint that are designed to help the client to achieve their objectives. We are passionate about working with the utmost integrity. We believe that we offer the best value for money that is available today! We are big enough to make a difference - but are small enough to care! We offer services in all parts of the United Kingdom and elsewhere. We have been providing quality support to clients since 1998. 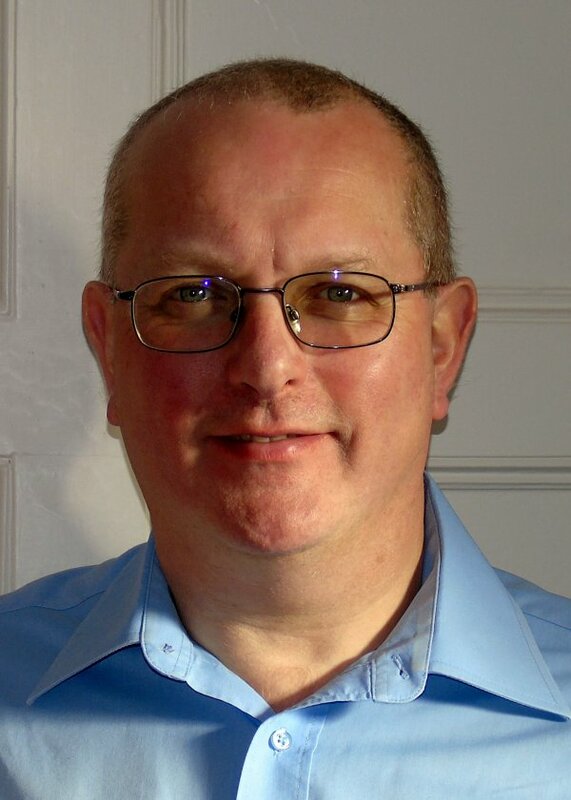 Adrian Waite is Managing Director of ‘Adrian Waite (Independent Consultancy Services) Limited’. He is a qualified member of the Chartered Institute of Public Finance and Accountancy (CIPFA), an Associate member of the Chartered Institute of Housing and a Fellow of the Institute of Leadership & Management. Adrian is a former member of the CIPFA National Council and the Housing Panel. He was a member of the working party on funding mechanisms that was part of the Communities & Local Government and Treasury review of the financing of the Housing Revenue Account. He is also a former Chair of Impact Housing Association. He provides training and consultancy on all aspects of the finance, management and policy of public services. He has worked with central government, local authorities, housing associations and others in Britain and abroad on a variety of financial and strategic issues. He provides financial advice to the Local Government Association’s Peer Review programme. He has recently advised local authorities and housing associations on financial management and accounting matters, prepared business plans, prepared a business case for a housing association merger, advised on the introduction and calculation of service charges, developed and delivered training courses, advised on the evaluation of business cases and value for money and acted as an expert financial witness in judicial reviews of local authority budgets. Prior to being a Management Consultant, Adrian worked for West Yorkshire County Council, Leeds City Council, Newcastle-on-Tyne City Council, Staffordshire County Council and Copeland Borough Council. As Finance Director and then Strategic Director at Copeland Borough Council he established the authority on a firm financial footing, levering in funding for a capital programme that peaked at £20million a year and reducing Council Tax for two years running while improving front line services. The Novotel Hotel, Waterloo in London where several of our seminars are held. We always welcome feedback from and dialogue with clients and users of our website. We have therefore created a number of surveys, questionnaires and feedback forms.